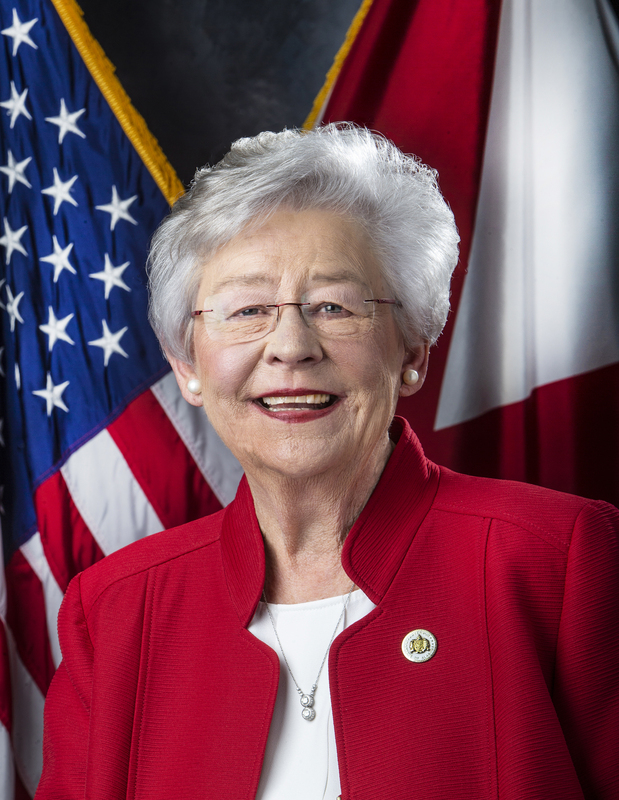 MONTGOMERY — Governor Kay Ivey on Friday announced that the U.S. Department of Agriculture (USDA) designated five Alabama counties as Primary Natural Disaster Areas. 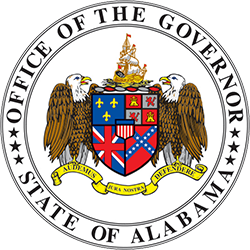 The primary counties include: Barbour, Geneva, Henry, Houston and Pike Counties. 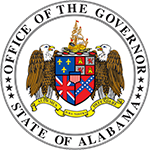 Find the letter from Secretary Sonny Perdue to Governor Kay Ivey here.